On this premiere episode, host Lindsay S. Nixon chats with guest and Meal Mentor member Beth! Beth shares how adopting plant-based diet helped her lose 80+ pounds, reverse her polycystic ovary syndrome, and stop taking her blood pressure medication! Listen in for the link between insulin and PCOS, how this lifestyle affects hair and nails, plus the roundabout way that a plant-based diet is helping both Lindsay and Beth get a better night’s sleep. Plus more tips on how to make the plant-based lifestyle more doable! Need help planning your meals? 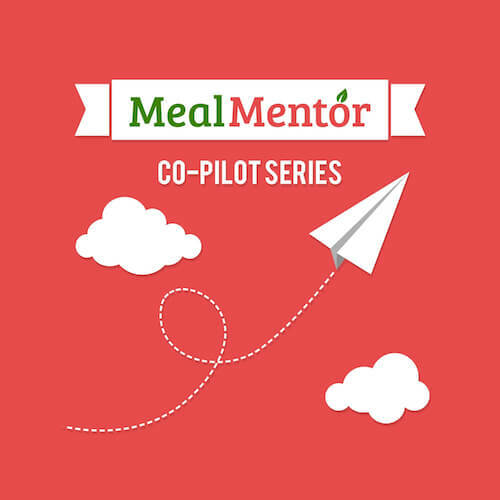 Try Meal Mentor for free!